As a member of the senior staff within the organization, the Chief Conservator oversees the operations of five labs that focus on Asian Paintings, Objects, Paper, and Textiles. The Chief Conservator supervises a staff of eight conservators, five conservation technicians, and a fluctuating number of fellows and interns. In recent years, The June and Simon K.C. Li Center for Chinese Paintings Conservation has become a model in the United States, bringing a senior conservator from China for six months each year to mentor the Cleveland Museum of Art’s conservators in sophisticated techniques, enabling the museum to become a leader in the preservation of Chinese paintings. The Museum looks forward to continuing and expanding the work of the June and Simon K.C. Li Center for Chinese Paintings Conservation. 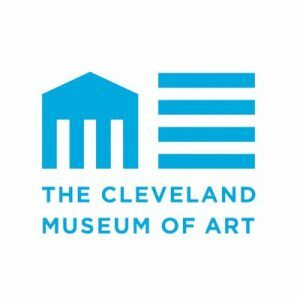 The Chief Conservator is responsible for participating in institutional planning in accordance with the museum’s Strategic Plan, setting and maintaining effective policies with respect to the care and treatment of the collection and loans, as well as the operation of the museum’s facilities, the development of special initiatives, representing the institution to a broad range of external constituencies, and upholding high ethical and professional standards in fulfillment of the mission of the Museum.